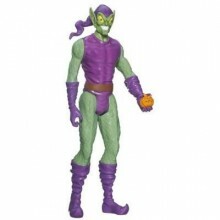 Product DescriptionJames Rhodes has never backed down from any threat, while serving his country in the military or battling evil in his own weaponized suit of armor. 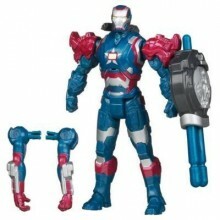 Whenever IRON MAN needs an ally, whenever the world needs a hero, the IRON PATRIOT will be ready! 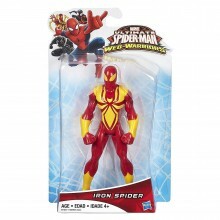 Product Description: This suit incorporates a powerful booster pack that allows IRON MAN to achieve orbit in a matter of minutes. 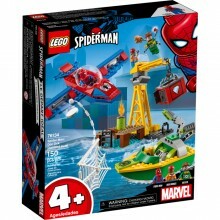 From there, he can observe the entire world, enjoying the view – or descending on bad guys anywhere on the planet as a flaming blast from the sky!Swap parts for hundreds of superhero combinations with the amazing ASSEMBLERS! 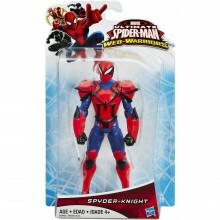 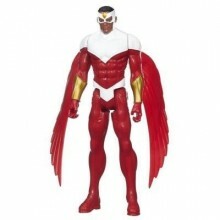 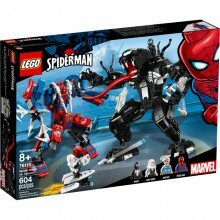 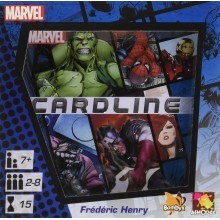 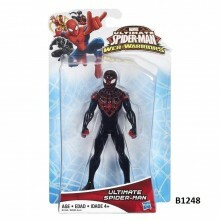 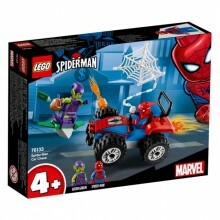 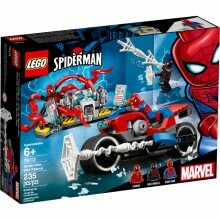 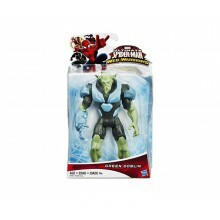 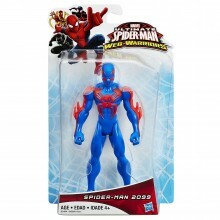 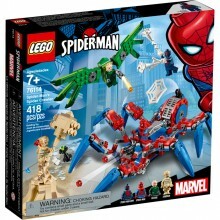 Product Description: When Rhodey was given the chance to live every soldier’s dream, he jumped at the chance. 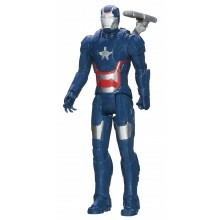 With his armor repainted in new colors, and a new pride in his step, he stands tall in defense of freedom as the IRON PATRIOT.